SAINT JOHN, N.B. 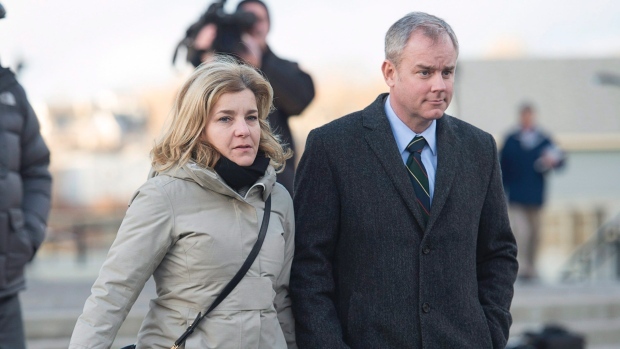 -- The jurors in the Dennis Oland murder trial are spending the weekend deciding the fate of the well known New Brunswicker. The jurors started their deliberations on Wednesday and spent 11 hours in the jury room on Friday. The Oland family is best known as the founder of Moosehead Breweries.